One of the most common dilemmas when choosing furniture for the garden is arguably the element of space. Here at The Home Furniture Store, we provide you with the perfect space saving solution in the form of beautifully designed, stunning cube sets from the exclusive Madrid range by Casamoré. We strongly believe that practicality should not mean that you have to compromise on style or comfort, and the Madrid Cube Sets are a perfect example of this. Featuring ergonomically designed chairs with curved back rests, you can dine and relax in the sun for hours – and put your feet up on the conveniently sized footstools! When the sun dies down and the drinks run out, the seats and footstools can easily be stored underneath the table to give the set the ‘cube’ design, which is ideal for gardens where space is a at a premium. Boasting a 5 year warranty against manufacturing defects, these versatile cube sets are of superior quality and are available to pre order now at The Home Furniture Store.  ← Garden Furniture Showroom now OPEN!